META-FORUM is a international conference on powerful language technologies for the multilingual information society, the data value chain and the information market place. META-FORUM 2017 takes place on 13/14 November 2017 (Hotel Le Plaza, Brussels, Belgium). 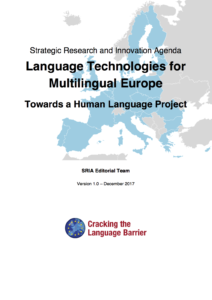 Strategic Research and Innovation Agenda (SRIA Version 1.0). 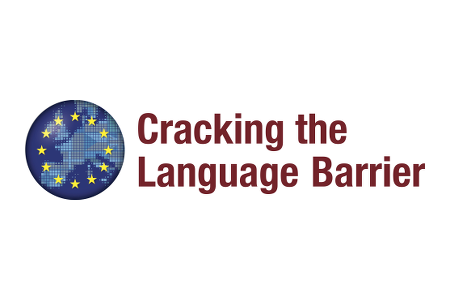 CRACKER has initiated the Cracking the Language Barrier federation which assembles almost all European research and innovation projects as well as related community organisations working on or with crosslingual or multilingual technologies, in neighbouring areas or on closely related topics. META-SHARE is an open resource infrastructure for language data, tools and related web services documented with high-quality metadata. CRACKER is supporting META-SHARE in terms of maintenance and other tasks. 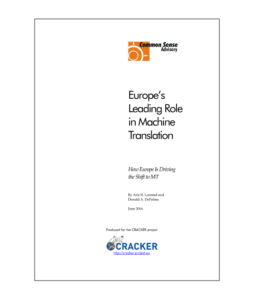 CRACKER has received funding from the European Union’s Horizon 2020 research and innovation programme under grant agreement no. 645357.